Throughout this book is woven the story of God’s great love—as it’s shown to many in the Bible, as it’s displayed in the author’s life and family, and how it’s a part of each Christian’s life. One day full of grace, God sent his Son for the world. 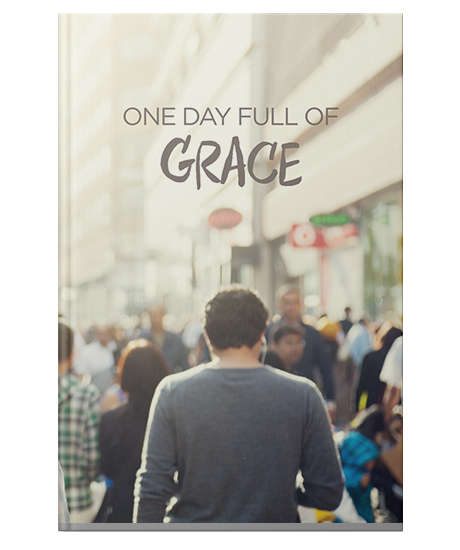 Because of that, every day is a day full of grace for you. Written by Jason Nelson. Successfully added One Day Full of Grace to your cart.